This month Sitka will host a two-week Introduction to Ethnobotany course on May 19-30, and as part of that course there will be a three-day UAF Kuskokwim Campus Ethnobotany Program All-Hands Gathering for stakeholders on May 29-31 held in conjunction with the class. As part of the Gathering, there will be a couple of events open to Sitka residents interested in ethnobotany and the uses of local plants. 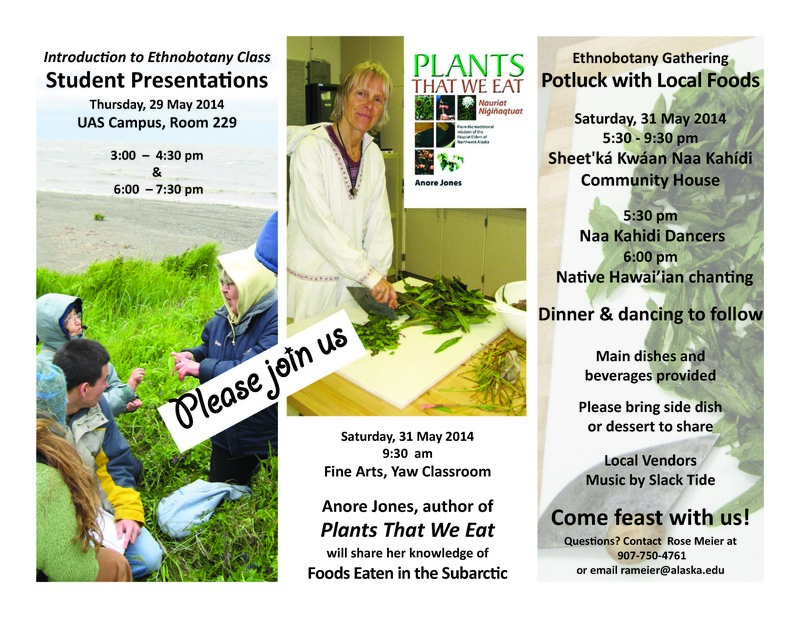 The Gathering is sponsored by the Ethnobotany Certification Program of the University of Alaska Fairbanks Kuskokwim Campus (Bethel), and the Gathering will serve as a chance for stakeholders (students, instructors, elders, colleagues) to to get together to celebrate the program’s first five years, plan the next five years, and network with each other. 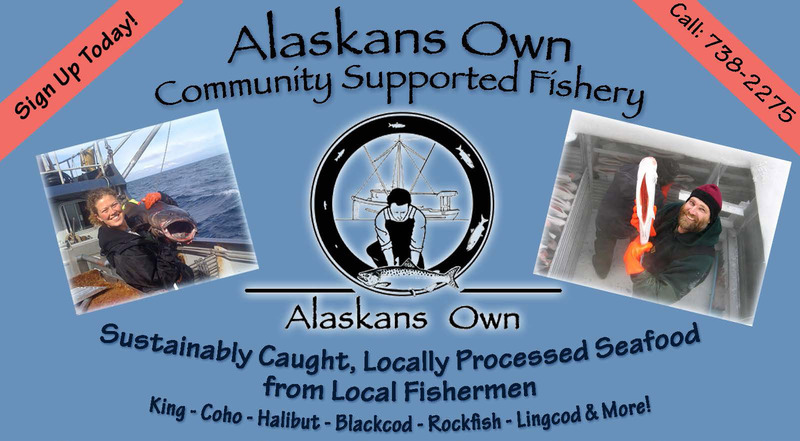 The schedule is still being finalized, but the first public event will be on Thursday, May 29, when the 10 ethnobotany class students will make their presentations from 3-5 and 6-8 p.m. (with a break for a bring-your-own dinner) in Room 229 of the University of Alaska Southeast Sitka Campus. 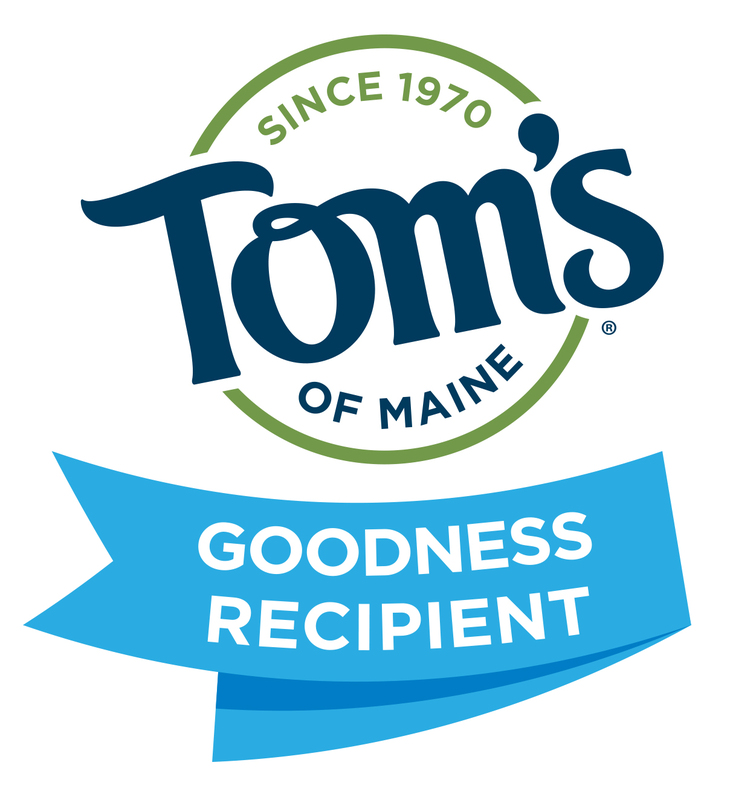 At 9:30-10:30 a.m. on Saturday morning, May 31, keynote speaker Anore Jones (author of Plants That We Eat) will share her passion for traditional foods of the subarctic. This event will be at the Yaw Classroom at the Sitka Fine Arts Campus. The Gathering will conclude at 5:30-9 p.m. on Saturday, May 31, with a community potluck dinner/local foods feast and Native dancing at the Sheet’ká Kwáan Naa Kahídi. This event will feature a Native chant from our Hawaiian friends, vending tables, as well as music from the Sitka rock band Slack Tide. 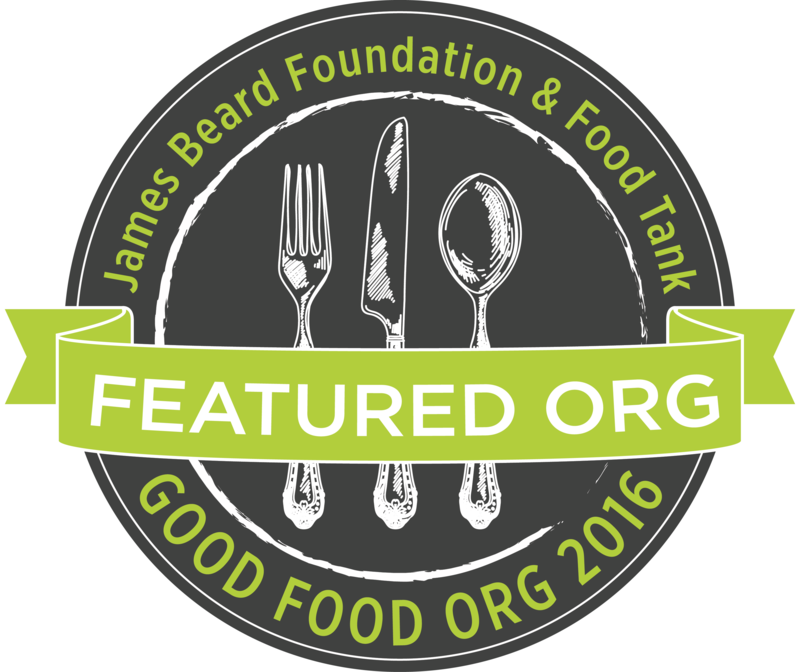 The Gathering will provide a main course, some desserts and beverages for this event, and people are encouraged to bring side dishes featuring local food. For more information, contact Kuskokwim Campus Ethnobotany Program Coordinator Rose Meier, PhD, at 1-907-474-6935 (voice), 1-907-474-5952 (fax) or by email at rameier@alaska.edu. 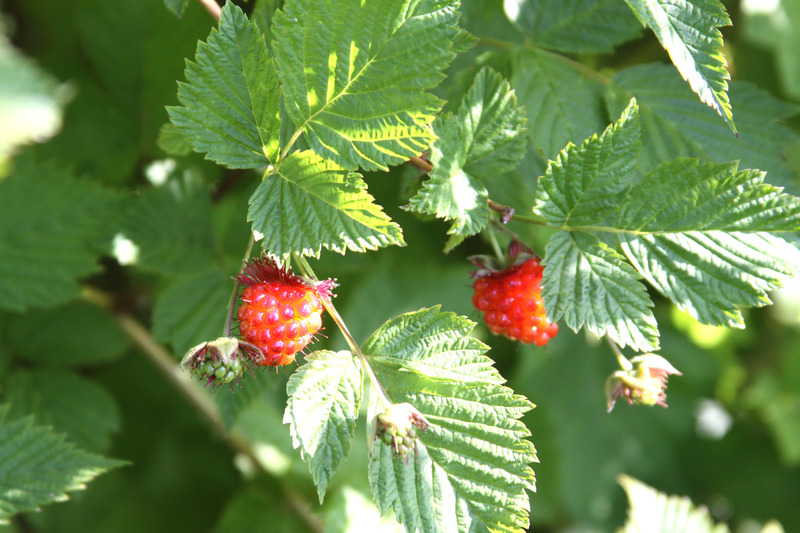 Sitka will be the site of a two-week Introduction to Ethnobotany summer fieldwork course May 19-30 offered by the University of Alaska Fairbanks Kuskokwim Campus (Bethel). 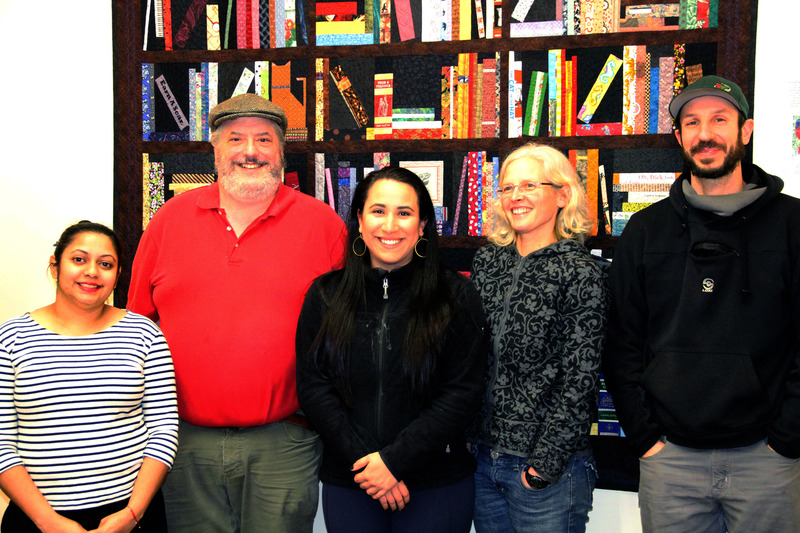 The Ethnobotany Certificate Program operated by the UAF Kuskokwim Campus is the first such program in this state and only one of a handful that are currently being offered in the entire United States. 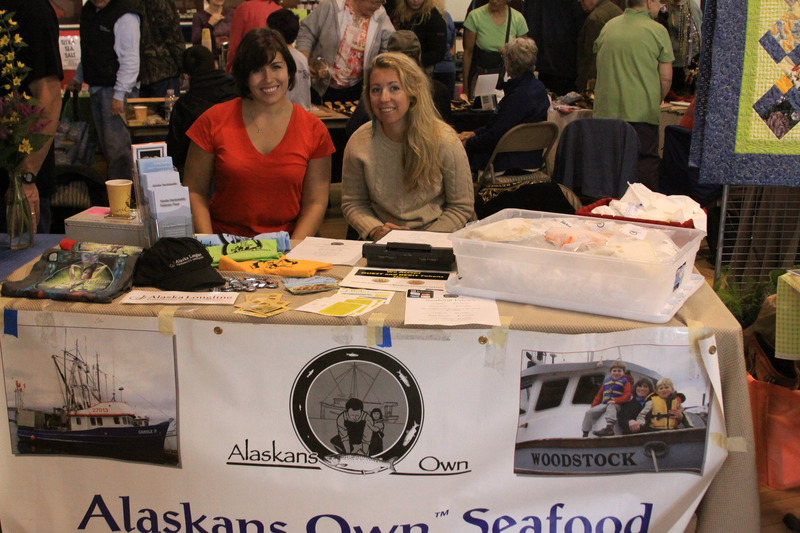 Ethnobotany is integral to life in Alaska because it recognizes cultural knowledge and deepens our connection with the expansive and exceptional natural world at our doorstep. 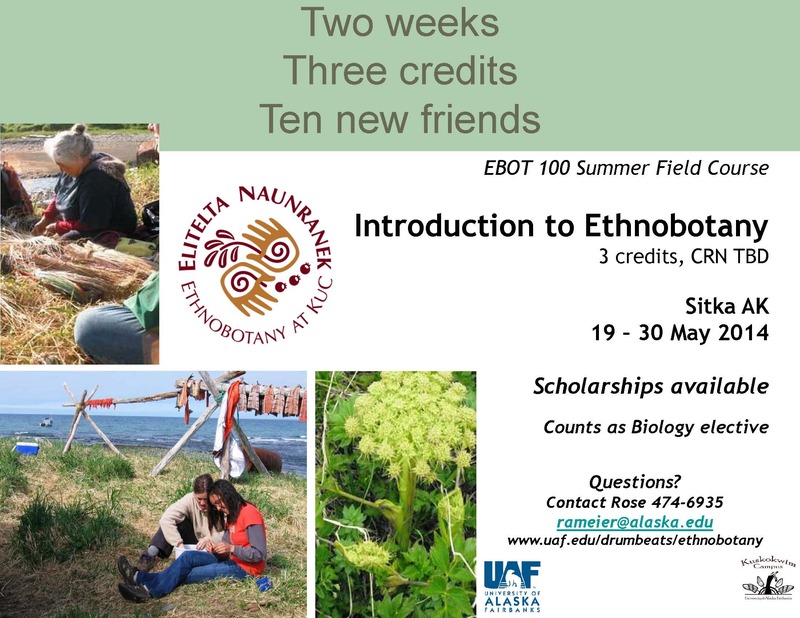 The Sitka-based class EBOT 100, “Introduction to Ethnobotany,” will discuss the relationships between people and plants in the Sitka region as well as other parts of Alaska and the rest of the world. People relate to plants in many ways, for example, by eating them, using them as medicine, naming them and telling stories about them. To give you an idea of the types of things we’ll discuss, we have included a few sample pages from our ethnobotany program’s upcoming book on the ethnobotany of the Yukon-Kuskokwim region, in Western Alaska. This will give you a feeling for how people of a different region relate to a few species you may also have in your area. 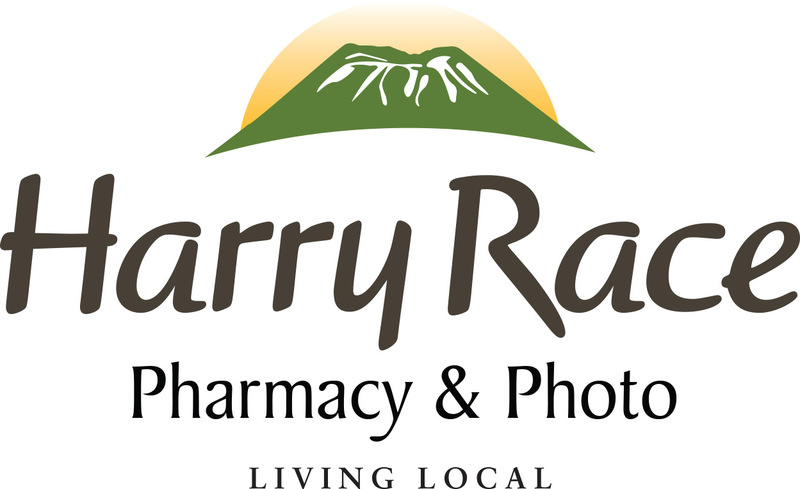 Please read the descriptions on the EBOT program website of fireweed, Labrador tea and cloud berry. Then you can take a short quiz to see what you learned, and what you already know about plants and the study of how people use them. The three-credit class (biology credits) costs $600 for tuition, books and materials, but there are scholarships available for Alaska-based students enrolled in the EBOT certificate program. 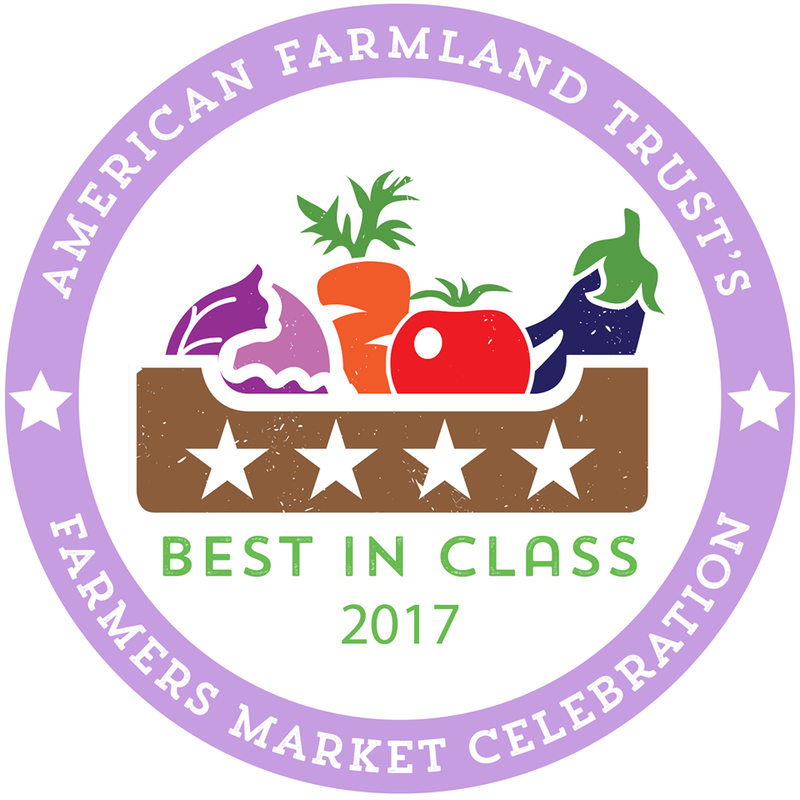 In addition to the class, there will be a three-day program stakeholder meeting that will end on May 31 with a local foods dinner. Registration forms for the class and the ethnobotany program are linked below. For more information, contact Kuskokwim Campus Ethnobotany Program Coordinator Rose Meier, PhD, at 1-907-474-6935 (voice), 1-907-474-5952 (fax) or by email at rameier@alaska.edu. 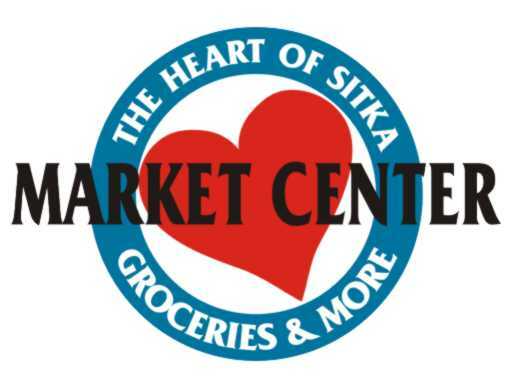 The Sitka Community Food Assessment Indicators Report was released on Monday, and the findings will help guide future food system planning in Sitka. 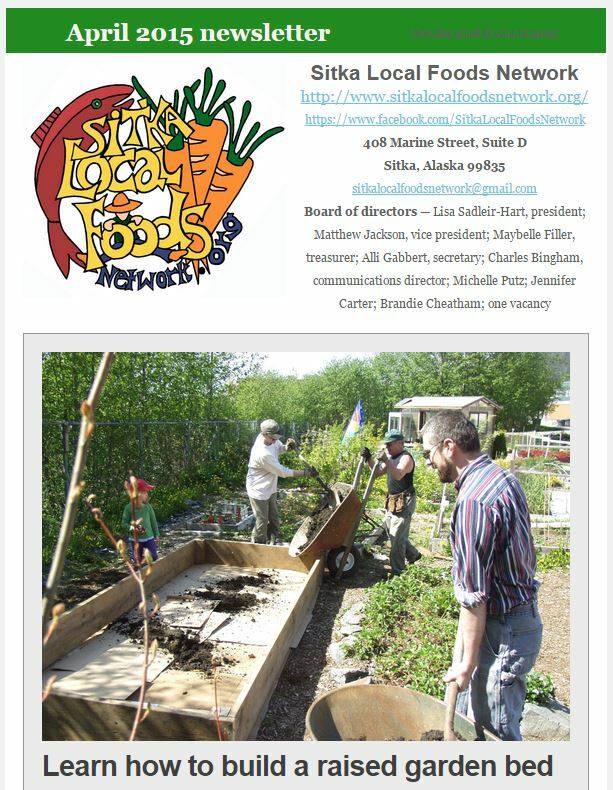 A 2012 Sitka Health Summit project, the Sitka Community Food Assessment has examined where Sitka residents get their food, what types they eat, what they grow, what they hunt and fish for, where they shop, what type of access people have to healthy food, and other questions about Sitka’s food supply. 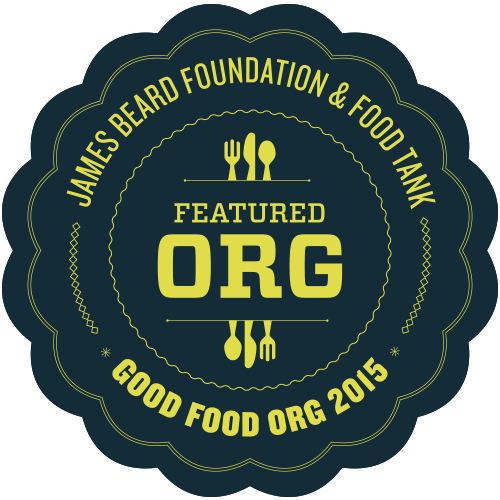 The findings of the food assessment will help Sitka improve its food security. 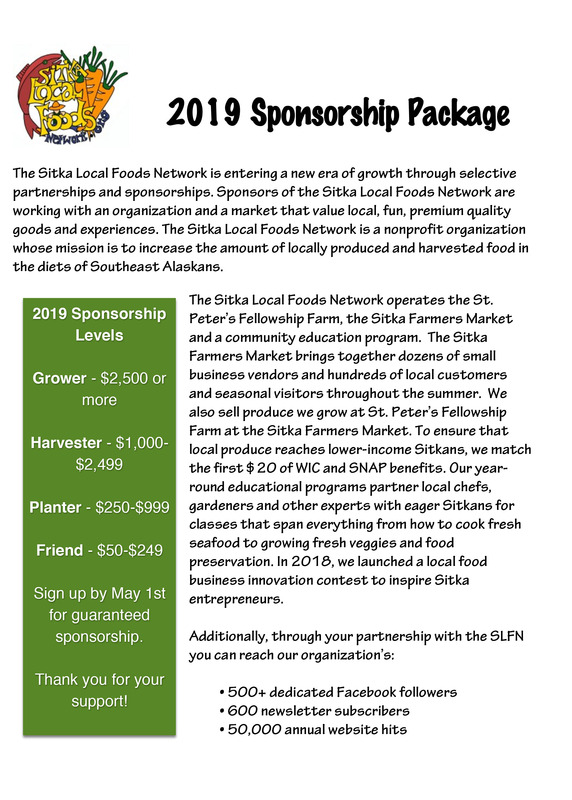 After Sitka residents chose the Sitka Community Food Assessment as a project at the September 2012 Sitka Health Summit, the work group received a grant to hire a coordinator and contract with a data person. A revised version of a questionnaire from a similar project on the Kenai Peninsula was posted online, available at the library, and discussed in focus groups, with more than 400 residents answering the 36 questions. 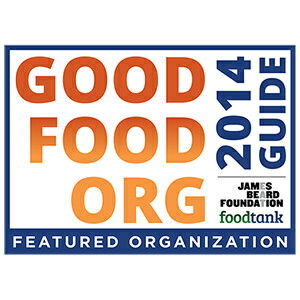 In November 2013, some of the initial data was presented at the Sitka Food Summit, where about 60 residents discussed the results and noted any further research that needed to be done. Since then, the work group, in partnership with The Island Institute and others, fine-tuned the data before writing and editing the indicators report. 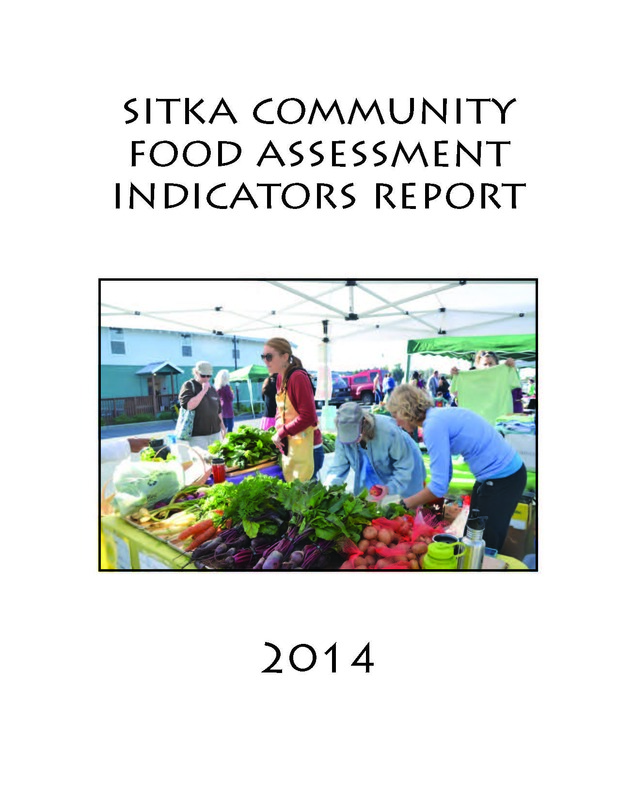 The Sitka Community Food Assessment Indicators Report opens with Sitka’s demographics and several Sitka food facts. It then features data about how many people in Sitka hunt, fish, gather, and/or grow their own food, as well as some barriers. 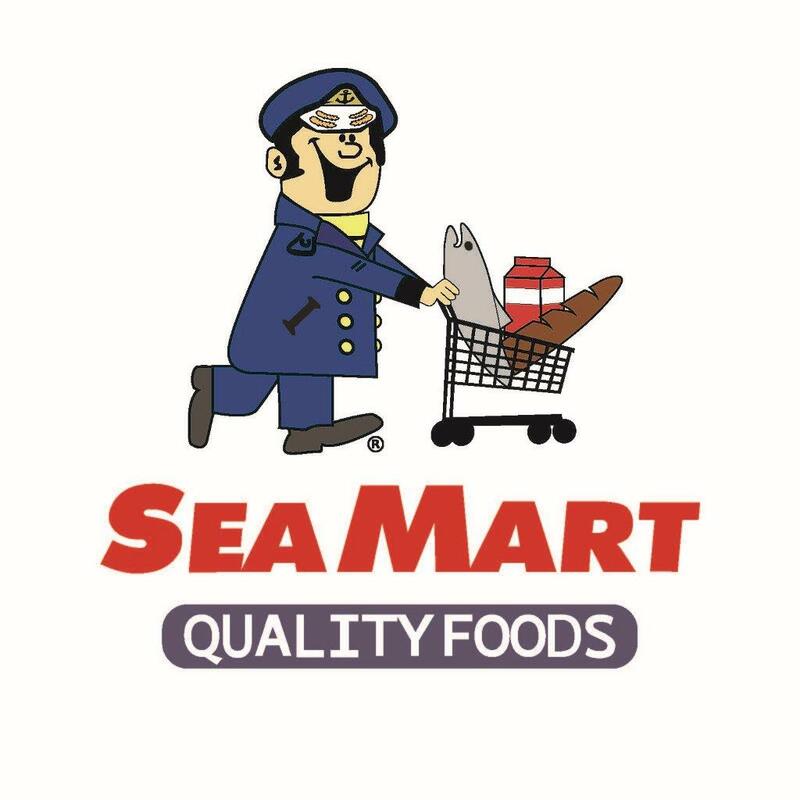 Next is information about where people in Sitka shop for their food, followed by how many people in Sitka are on some form of food assistance. The report also includes information about food in the schools, and local food manufacturing. The findings will be presented to the community during an upcoming meeting of the Sitka Assembly, and the report will be posted online here (see below) and on The Island Institute’s website.